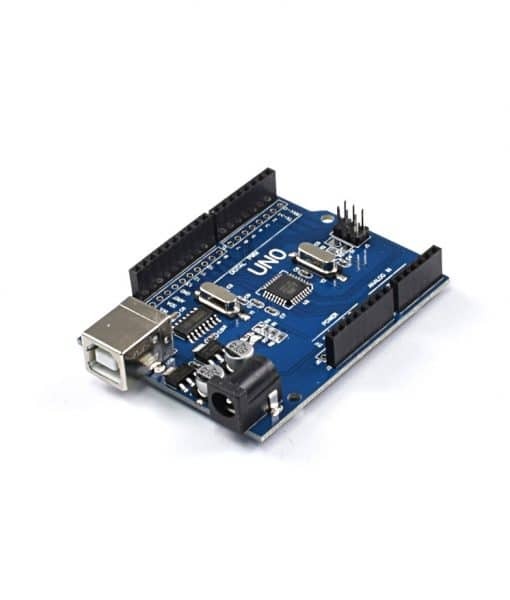 The Arduino Uno is based on the Atmega328p. 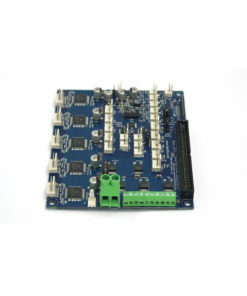 It is a superb board for tinkering, and has 14 digital inputs/outputs (6 are available as PWM). 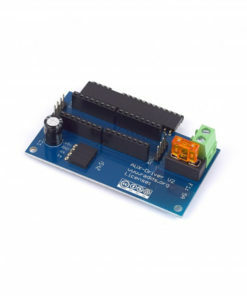 6 analog inputs, 16 MHz quarts crystal, USB Connection, power jack, ICSP Header and reset button. 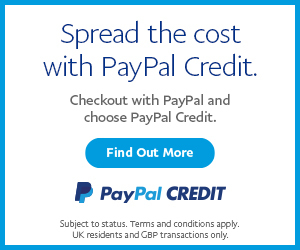 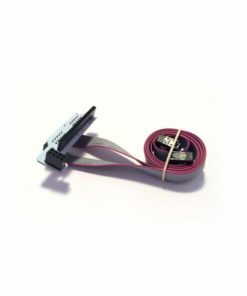 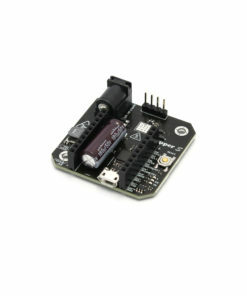 Simply connect it to a computer with a USB Cable, or power it using a AC to DC adaptor or battery. 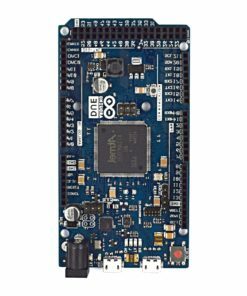 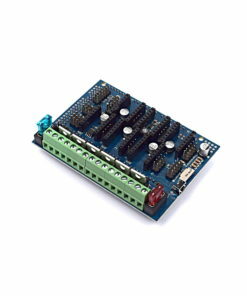 The Arduino Uno is most commonly used with a stepper motor shield, to run GRBL or similar firmware to control a CNC Machine. 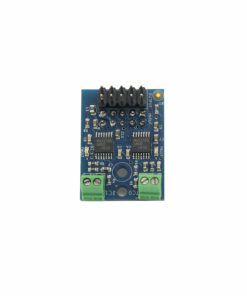 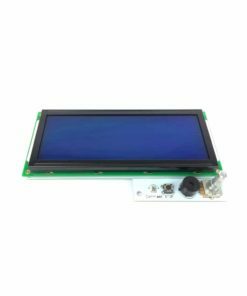 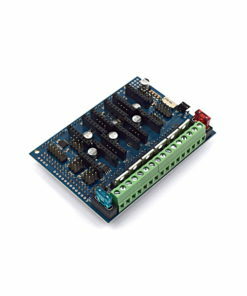 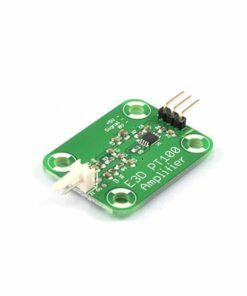 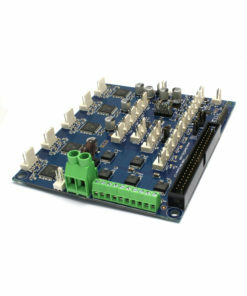 In addition to this it is a perfect board to control any type of machine or robot, and has many input/outputs to accommodate this. 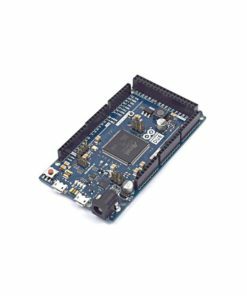 Please note this is an Arduino Copy.